Ornamental and fruit trees in Alabama can take a blow from extreme weather: severe droughts, insufficient chilling periods for fruit trees in winter months, and late-spring freezes that can cause significant cold injury. By recognizing and alleviating the effects of cold injury, you can help your trees and shrubs to thrive once again. Figure 2. Newly emerging leaves on deciduous shrubs and trees appear burned or blackened after a late-season freeze. Low-temperature injury to plants occurs at or near freezing (32 degrees F, 0 degrees C). Ice crystals form within the plant cells, rupturing those cells. Plant parts injured depends on plant species, vigor, age, hydration, and time of year. In many cases, only the most exposed part of the plant canopy is injured. In general, flower buds are more susceptible than vegetative buds to cold temperatures, although the latter may suffer misshapen leaves after expansion. 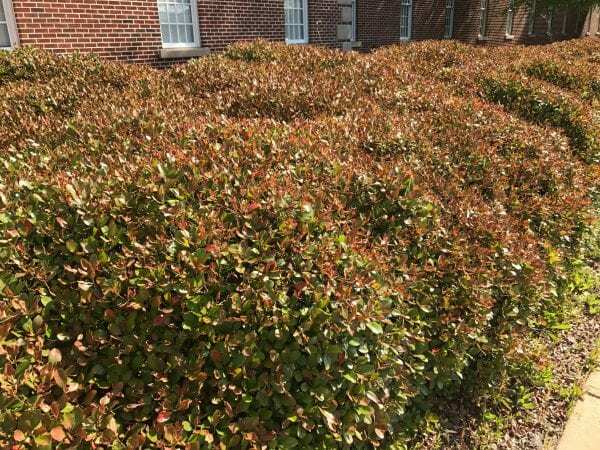 Unseasonably warm temperatures in late winter and early spring can cause many shrubs and trees to break dormancy prematurely. The sudden drop to below-freezing temperatures in spring can damage buds, flowers, and tender new growth. Trees that were beginning to flower and leaf out may experience a setback. 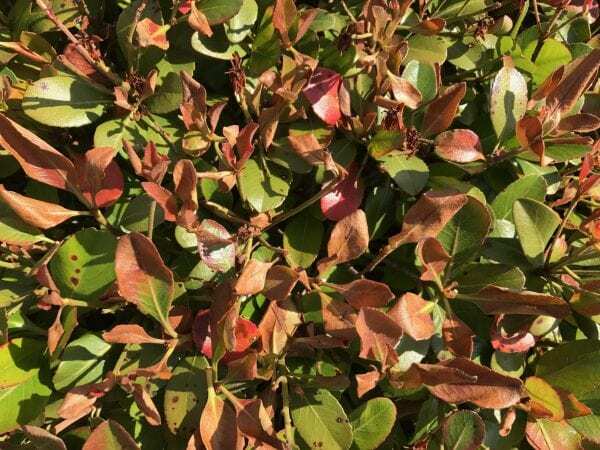 Trees and shrubs fail to bloom, are slow to leaf out, or show damage when exposed to a late-season freeze. Species susceptible to cold injury include, but are not limited to, Bradford pear, other pear species, southern magnolia, oleander, flowering peach, hydrangea, and viburnum. Figure 3. Newer branch growth and tips are subject to dieback following a late-season freeze. Newly emerging leaves on deciduous shrubs and trees appear burned or blackened after a late-season freeze. Fortunately, damage is often confined to the foliage, depending on the severity and duration of the freeze. In a matter of weeks, these leaves will be shed as new growth emerges to replace them. Newer branch growth and tips also are subject to dieback. Once several weeks have passed and potential new foliage growth has emerged, you will be able to see any stem dieback. 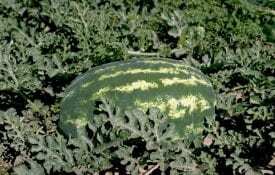 These symptoms are notably similar to disease symptoms you might see from bacterial diseases such as fire blight (Erwinia amylovora) or bacterial blight (Pseudomonas syringae). The difference will be in the sheer quantity of damage and species affected. Frost injury directly follows a frost/freeze event and typically affects all the leaves uniformly; frost is not selective. Bacterial diseases, on the other hand, develop over time and affect individual branches. The damage appears suddenly and shortly after a low-temperature event or frost. The damage is uniform over the entire plant. All plants of the same species are affected. If your trees or shrubs are exhibiting these symptoms, wait to see if new foliage growth emerges; this should occur by late May. Producing a second flush of leaves will drain the carbohydrate resources of the plant, but some tender care on your part will help it to replenish those resources over the next growing season. Figure 4. Scorched leaves are often an indicator of low-temperature injury. 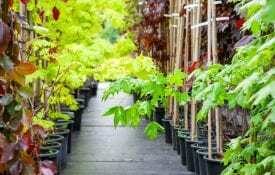 Wait to prune plants until it is obvious that new growth will not be emerging from the branches. New growth usually will appear by late May if it is ever coming back. 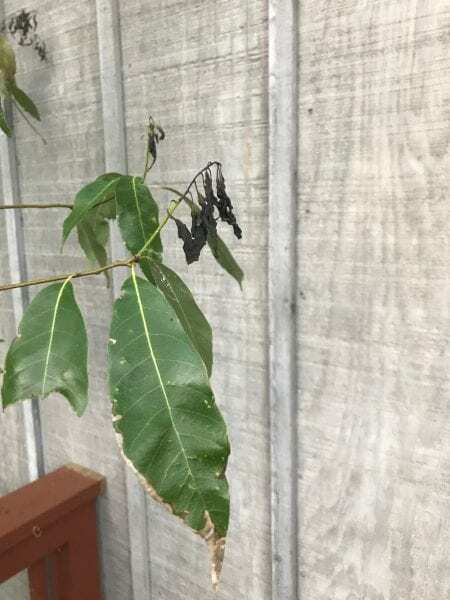 At this point, prune back dead stems and tips to the first set of healthy leaf buds, and prune out dead branches. This can be a daunting task if you’re dealing with a large tree and a lot of dieback. It is a necessary process, however, since damaged shoots can allow entry of plant diseases. Clean pruning tools to ensure that any disease that may develop in the dead plant material does not spread. Dip pruning tools in 70 percent isopropyl alcohol or 10 percent bleach solution between each cut. Wash and oil tools when you are finished; bleach is extremely corrosive and can ruin metal. Care for the plant by watering and fertilizing properly; this is especially important following freeze damage. Keep in mind that many landscapes may be recovering from drought in addition to the late-season cold temperatures. Mature trees, shrubs, and lawns should receive an inch of water a week on average. A soil test—available through the Soil, Forage, and Water Testing Laboratory at Auburn University—will provide recommendations for fertilizer application. See www. 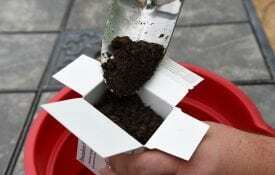 aces.edu/anr/soillab/ for instructions on collecting and submitting samples. 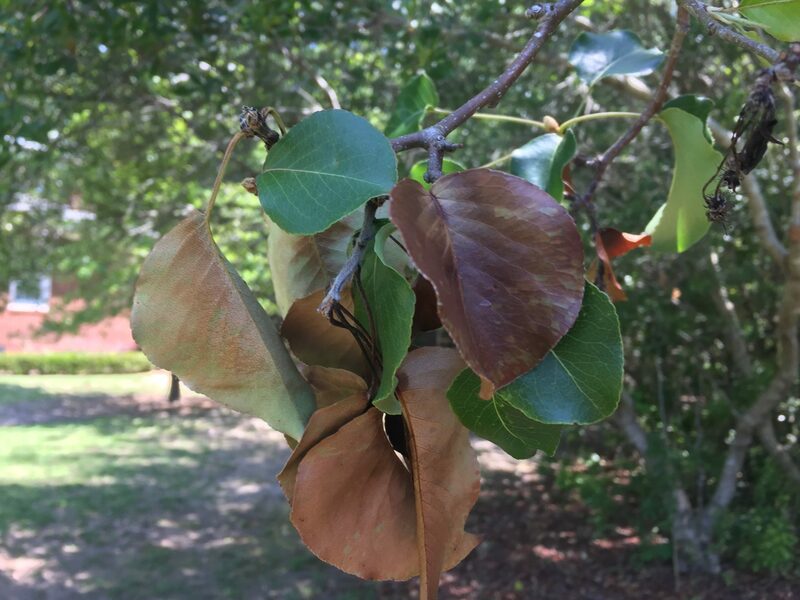 For assistance in identifying your trees’ symptoms of decline, contact your local Extension office (www.aces.edu).